Mothers Day is May 8th this year. It’s time to begin preparing some homemade, unique ways to show our love for Mom. I encourage you to share the joy of Moms and gift creation with your kids. These ideas are affordable and will express thoughtful, lasting sentiments to Mom. 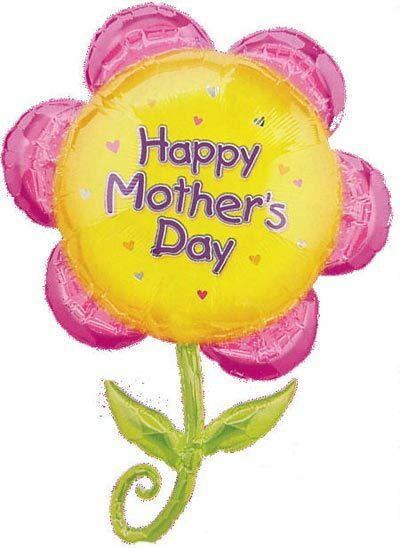 Free registration to their email updates will open 7 free, printable resources for Mothers Day. Suggested age for these activities ranges from Pre-Kindergarten through the 8th grade. Activities range from the history of Mothers Day, poem writing, tissue paper flowers, “pop-up” portraits and my favorite – “Roses for Mom”. This page of drawn roses invites the child to write “promises” of how they will show love for mom. They can color the roses, cut them out and then give them to Mom (perhaps as part of a handmade card). Free, printable Mothers Day stationery, word searches, Mad Libs, color-me cards and coloring pages will suit your household for creating a fun, special Mothers Day. One of my favorite sites for finding creative activities – even for the un-creative mom. (I love the process of creating, once we’ve found the activity.) Bingo cards, anagrams, craft ideas, and more await you. Fisher-Price offers a free collection of printable greeting cards your kids can color for Mothers Day – or any day! Search back into your own childhood years, find a picture (or a memory) and create a card for your Mom. You’ll both enjoy the time you spend remembering your childhood, and perhaps she’ll have some more advice for the stage of motherhood you’re currently in. Now is the time to find that perfect photo of the kids and use it to create a photo gift. Online or in-store you can find some great deals on just the perfect gift. Give Mom something she can show off, bragging about her special little ones. Use your frugal skills to create an especially collected assortment of Mom’s favorites. Whether it be food, books, or small luxuries, show mom you’ve thought of what she likes. Share these ideas – even with “Dad”, so that he can help the kids create something special. Enjoy Mothers Day. Celebrate the “Moms” in your life! Also, remember Moms with spouses deployed, single moms, and others who also may benefit from some special attention on Mothers Day.